Karachi Police has made wonderful progress and they have introduced an app, which allows the people to get register their complaints online. The Karachi police chief has revealed this app during the launching ceremony and he said that the app would meet the gap between people and police. Karachi Police Online Complaint Registration App. This app will help to reduce trust between people of this big city and the city police. Now people do not need to visit the police station and they can register their complaint against any crime through their phones. He said that this app will become the New Year gift for local people of Karachi and it will become an option for the security of various consulates of different countries. The additional IG Karachi told the attendants that the IT engineer from Sukkur has developed this app ‘Police4U’. He appreciated the effort and said that Karachi police got this app for free from the IT engineer. He further added that anyone from all over the world can get complaint registered through the app without going through repellent questions of Madadgar 15. He further added that the app would help to maintain data about the criminals and crimes in Karachi. 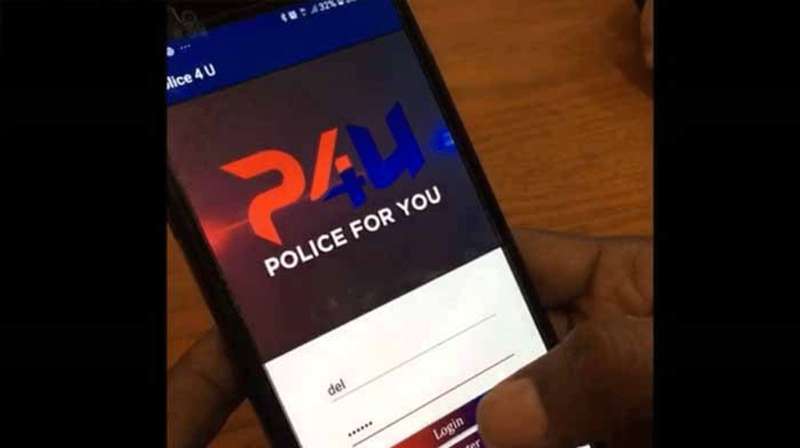 The app ‘Police4U’ is connected with Google Maps to make it smarter.